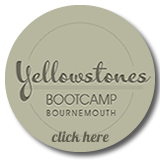 Bournemouth Surf Academy is based at the Yellowstones Beach House on the West Cliff, less than a 2-minute walk to the beach. The WebCam above shows the Bournemouth Pier View from the roof of the School. We’re based on the South Coast, and the closest to London. All of our instructors are accredited professional instructors with many years of experience. 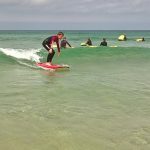 The Surf School was established 15 years ago by Terry Crump with over 25 years of Surfing experience in the Surfing industry. 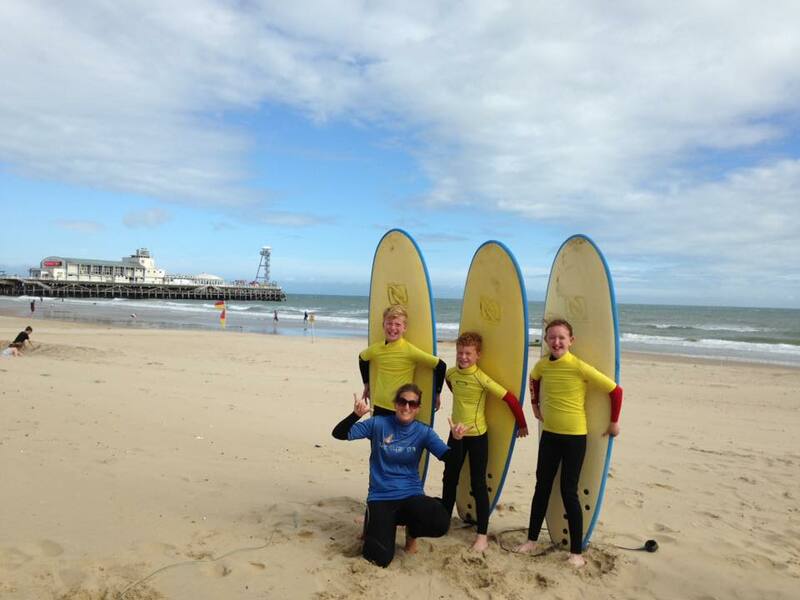 As local surfers, we have a team of coaches who can give a wide range of courses to suit all levels and requirements and we pride ourselves on running sessions which are professional and fun while still being safe! 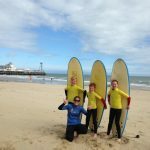 Whether you are looking for a great family day out in the South West or for surfing lessons for your kids, for your school, just for women and girls, or as a group or corporate event, then you’ve come to the right place. 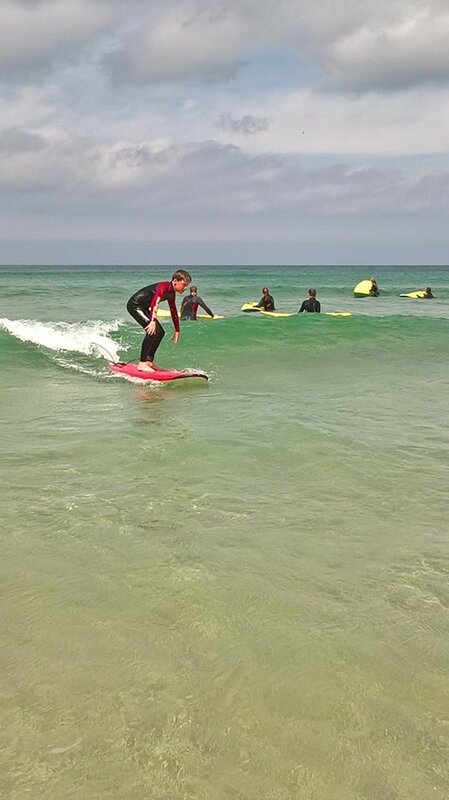 As long as you are over 8 years old, are reasonably fit and can swim 50 metres we can teach you to surf. For experienced riders, we offer great rates on equipment hire. See our rates below. 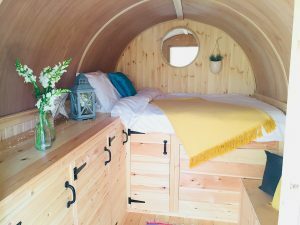 At a reduced Price For 6 Weeks. 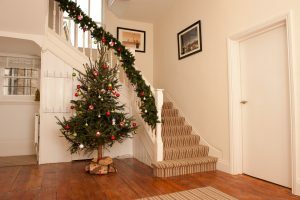 £350 for the Hire of 2 floors (not including Bedrooms). If sleeping is required then an extra cost will be added per room needed. areas, two large Kitchens, Games room, Cinema room and lounge. 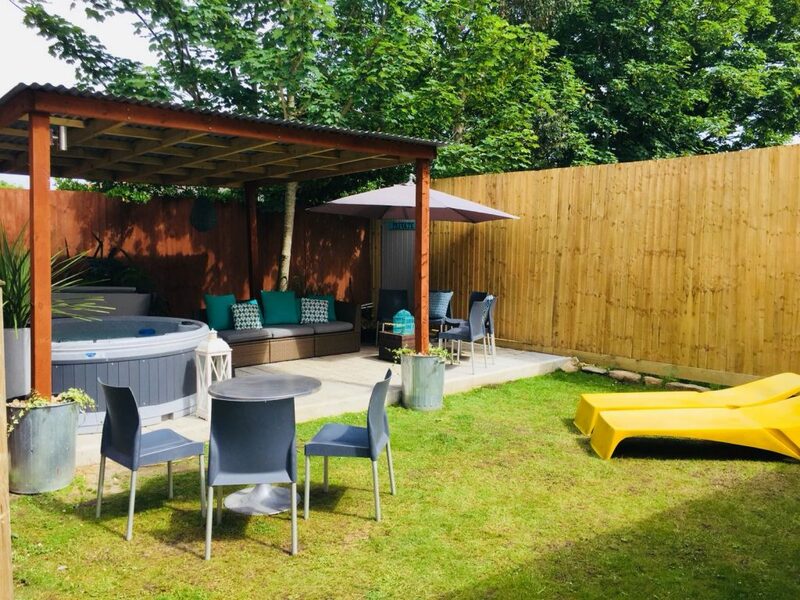 Large decking with Alfresco dining looking over the garden with a 6 person hot tub (£200 hire). (Bar hire is also available, please ask for more details). Exclusive hire for you and your guests. 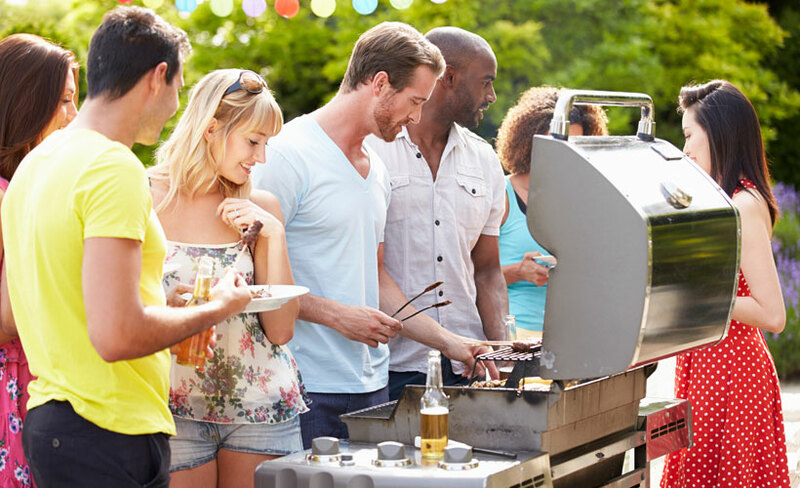 Entertain and experience a day where you can share fond memories. Available as an extra add on, please ask when booking. 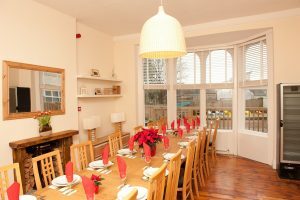 Prices range from £29 – £69 per Night. or simply go to our booking page and see our enquiry form. 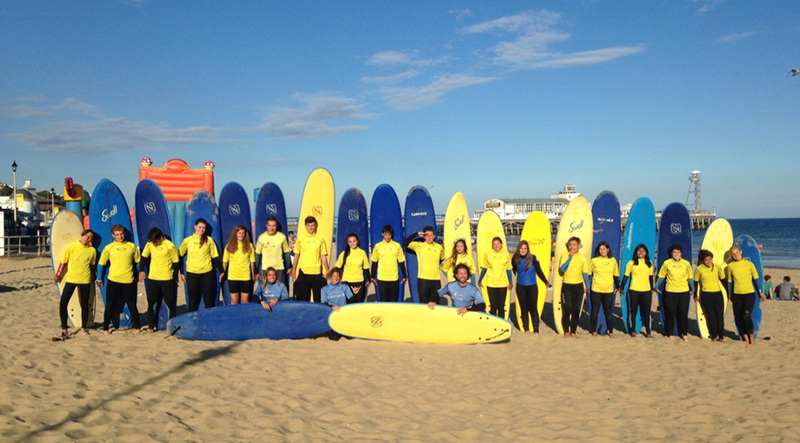 If Stand Up Paddle Boarding sounds fun and you would like to see another beautiful part of Bournemouth we work closely with Hengistbury Head Activity Centre click the link to learn more. Glo Party Pamper Packages offer a range of beauty treatments right to your door. Click the links to learn more. Our Beautiful boutique style accommodation is the perfect place for your wedding party to stay. Just a stones throw from the beautiful golden sand of Bournemouth Beach. 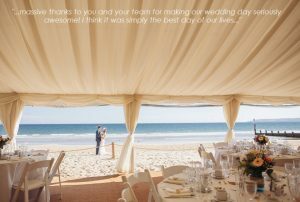 Our inhouse wedding planner can arrange your perfect day on the beach. 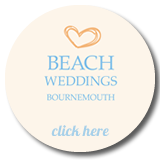 Couples can host up to 200 guests for a fully catered sit down meal in our beautiful marquee and up to 300 guests for an evening reception, have the services of a Registrar, choose their own music and enjoy champagne toasts and a superb wedding breakfast on one of the best-loved beaches in the country. Wedding Reception on the beach. 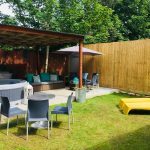 View our range of Hen Party Packages ranging from a 3 night Hen Party weekend. 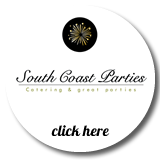 We work with the very best suppliers locally so that we can build the perfect package to suit your exact requirements. 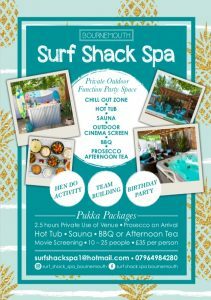 The Surf Shack Spa is located at the back of the Property and our Hen Party Event’s Expert Aimee is on hand to help you prepare all the extra fun activities. 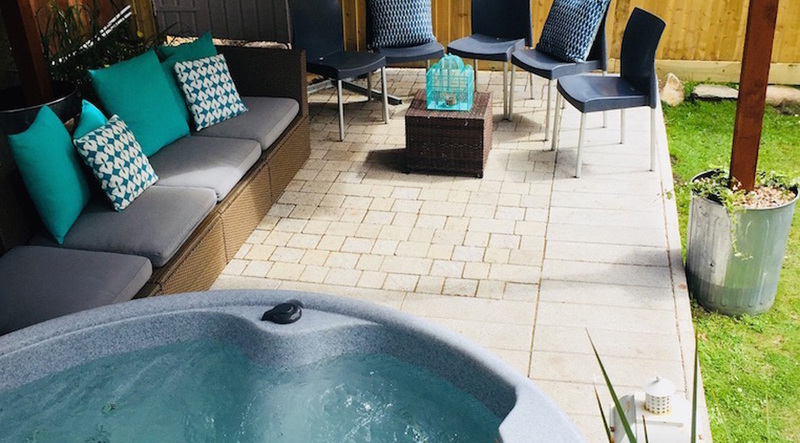 Let Aimee know if you wish to hire any of the following Hot Tub, Sauna, Cinema, Afternoon Tea, Prosecco or BBQ! 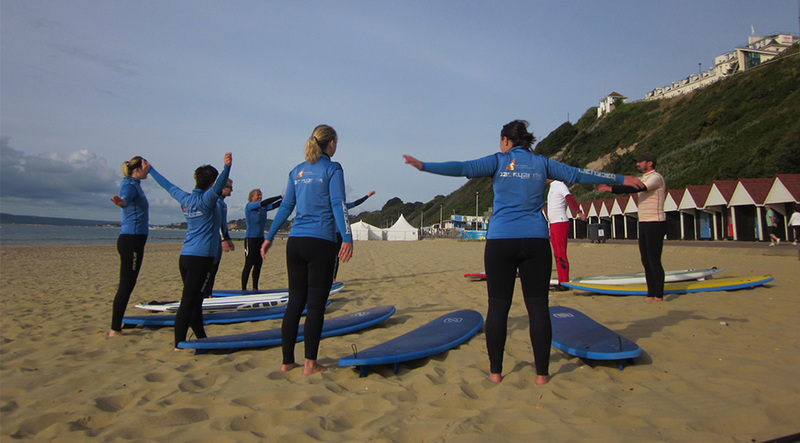 Why not try Surfing or Stand Up Paddle Boarding? 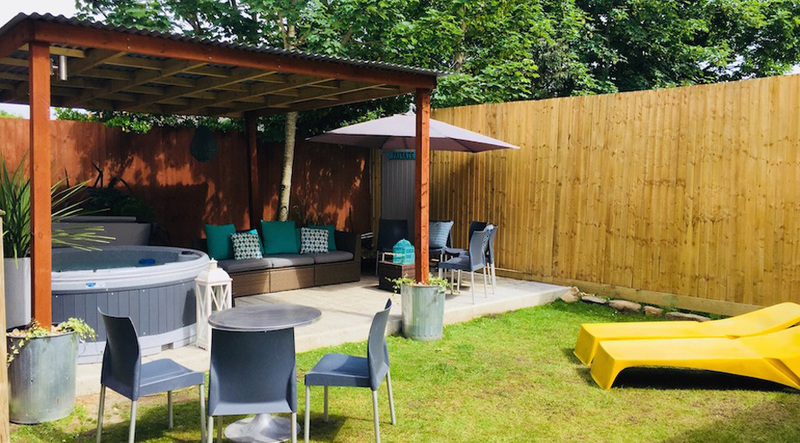 There’s plenty to offer including Cocktail making classes, Beauty spa package treatments, if these don’t float your boat then simply have a place to chill out and watch a movie on the big Cinema screen! Holding your event in this stunning location will give you the most stunning scenery for your photographs. 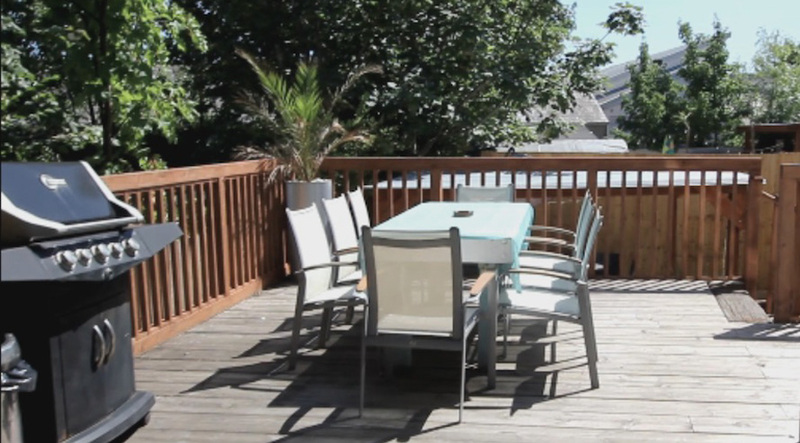 You and your guests won’t have to travel more than a few steps to have the sea in your pictures. How about the view old Old Harry Rocks and the Purbecks in the background? 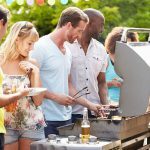 What a truly unique opportunity to make your day the most special day it can be without having to travel abroad. Perfect.